Prior to joining Devitt Spellman Barrett, Jaclyn L. DarConte was an Associate at an insurance defense firm in Manhattan. For seven years Ms. DarConte has represented plaintiffs and defendants in civil litigation matters including personal injury and medical malpractice, handling all aspects of litigation from the initial pleadings, discovery, depositions, court appearances, motion practice, oral argument, and trial preparation. 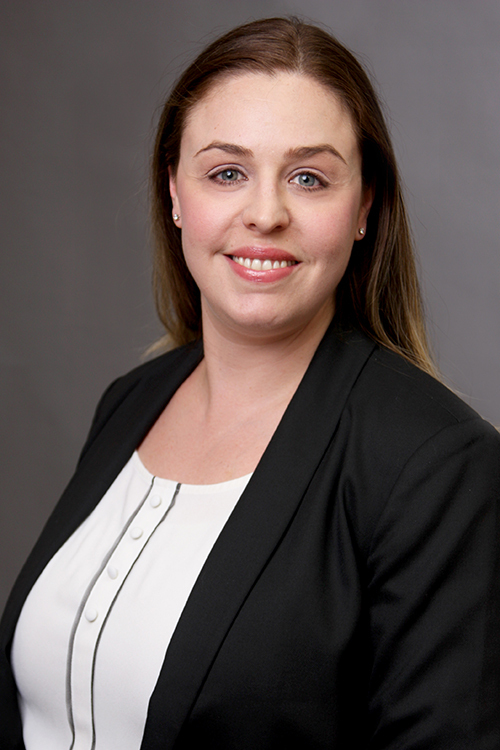 As an associate with the firm, Ms. DarConte focuses her legal practice on civil litigation with particular emphasis on the defense of premises liability and labor law matters. Ms. DarConte attended New York University, where she received her bachelor’s degree in Politics and History in 2004, and Brooklyn Law School, where she received her Juris Doctor in 2010. In 2011, Ms. DarConte was admitted to practice law in New York State and the Eastern and Southern Districts of New York. Brooklyn Law School, Brooklyn, New York, 2010, J.D.